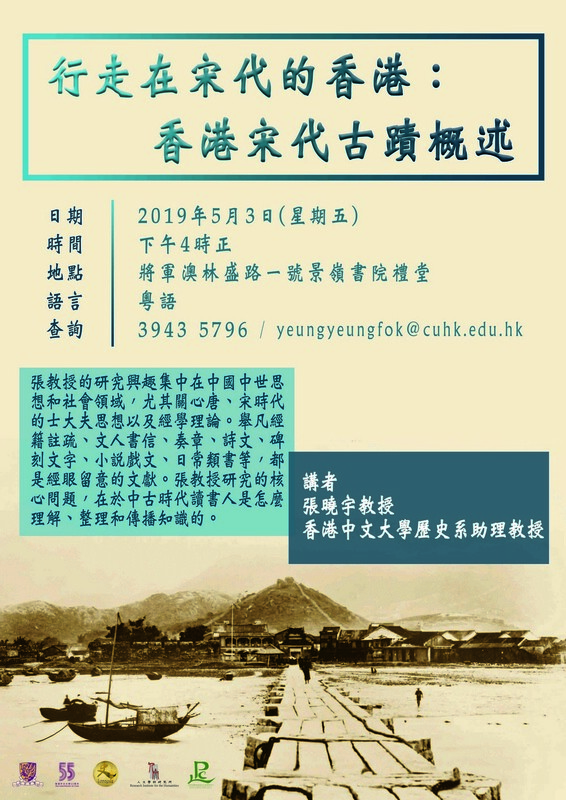 This guide introduces selected reference sources on Chinese History available in the CUHK Library and on the Internet. For assistance, please send your questions via Live Chat or contact the relevant faculty liaison librarian. 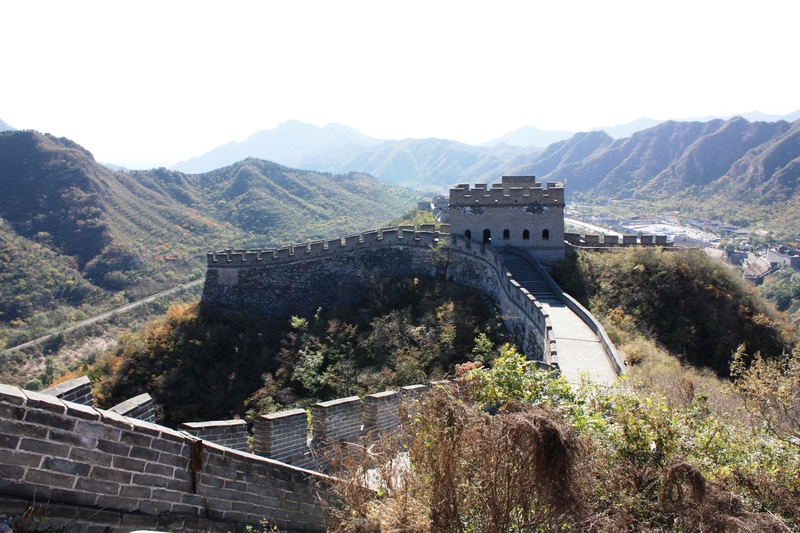 The Great Wall since China’s first emperor Qin Shi Huang (259 B.C.-210 B.C.). Provides English-language sources of relationship between China and the West in the period of 1793-1980. Sources from School of Oriental and African Studies and the British Library, London. A Collection of 17 missionary, sinology and literary periodicals from 1817 to 1949, i.e. Chinese recorder, West China missionary news, China mission / Christian year book, Educational review, Canton miscellany, Chinese miscellany, Chinese and Japanese repository, Notes and queries on China and Japan, China review, New China review, Indo-Chinese gleaner, Bulletin of the Catholic University of Peking, Yenching journal of social studies, China quarterly, T'ien Hsia monthly, China critic, and China year book. 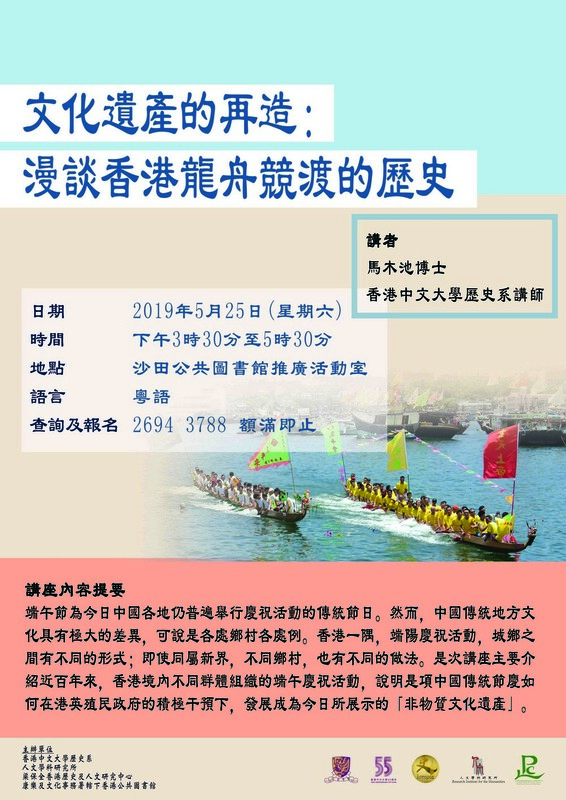 Contains materials on the Cultural Revolution, including original documents including CCP notices, instructions, proclamations, speeches and major media commentaries. Includes 216 posters on the Red Guards and Gang of Four from the Cultural Revolution Collection, Chinese University of Hong Kong Library. These digitized images facilitate our studies on political culture and art history of communist China between 1966-1977. 涵蓋︰221 B.C. - 1949 A.D.